The house in North Andover where the body of Wendi Rose Davidson was found. 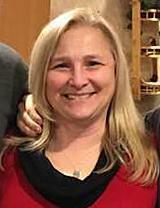 NORTH ANDOVER — A woman found dead in the basement of a two-family home on Saturday was identified as Wendi Rose Davidson, 49, according to the Essex district attorney’s office. Davidson was apparently strangled, but an autopsy will be conducted by the state medical examiner’s office to determine the exact cause of death, prosecutors said in a statement released Sunday. North Andover police, State Police detectives, and the district attorney’s office are investigating the death as a homicide. No arrests had been made as of Sunday night. 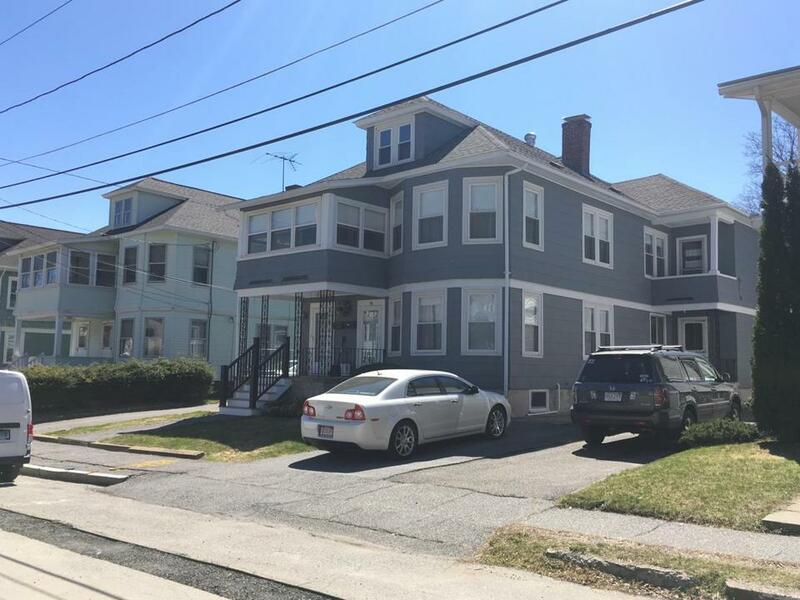 Davidson was found unresponsive in the basement of the duplex at 50 Lincoln St. by her upstairs neighbor on Saturday afternoon, authorities said. The neighbor informed Davidson’s brother, with whom she lived in the downstairs apartment, the statement said. A group of people left the home about 11 a.m. Sunday and got into a car parked on the street. They held up furniture cushions to avoid being photographed by news media and declined to comment. Other relatives could not be reached by phone nor at their homes on Sunday. North Andover police responded to a 911 call reporting a “suspicious death” at the home shortly before 12:30 p.m. on Saturday, authorities said. Late Sunday morning, there was no outward signs anything was amiss at the white-and-gray duplex. A wreath of yellow, purple, and white flowers hung between the two doors. The property owner declined to comment. Search warrants were executed on Davidson’s apartment, as well as her vehicle, which was parked at Choice Fitness, located a short distance from her home, according to prosecutors. Carlos Aquino, who works at the front desk of Choice Fitness, said Davidson was not a member of the club. He noticed a “random car” in the parking lot when he left work at about 10 p.m. Friday, but “didn’t pay it much mind,” he said by telephone. “I have a pretty good eye on the vehicles in the parking lot, and I don’t remember seeing anything happen,” he said. Police contacted Aquino Saturday to ask if the fitness center has exterior surveillance cameras, he said, but it does not. State Police and North Andover police referred requests for comment to the district attorney’s office. Rosemary Connelly Smedile, who serves on the North Andover Board of Selectmen, expressed sadness that such a tragedy had occurred in the Merrimack Valley community. News of the killing had residents concerned for their safety and shocked that violence had struck so close to home. Marie Wagner, 49, who lives a few doors down from Davidson, said she sometimes saw her outside, and would say hello in passing. Wagner said she saw an ambulance and fire truck race up Lincoln Street about 12:30 p.m. Saturday. She went out about an hour later, and when she returned about 3 p.m., she saw three police cruisers out front. She said she realized something was wrong when she saw a TV news truck arrive about 4:30 p.m. She and other neighbors first learned of the homicide from media reports, she said. Nancy Couture, 60, who said she has lived in the neighborhood her entire life, said she sometimes said hello to Davidson. “It’s a quiet neighborhood. . . . People talk to each other,” she said. But now Couture said she might curtail her walks and is discouraging her daughter from taking out her pit bull until an arrest in the killing is made. Another lifelong resident, a 64-year-old man who identified himself only by his first name of Dave, said he could not recall violence like this happening so close to home. John Hilliard can be reached at john.hilliard@globe.com. Jeremy C. Fox can be reached at jeremy.fox@globe.com. Follow him on Twitter @jeremycfox.